The tax would be levied next year on businesses that have at least $20 million in annual gross revenue from 2018 sales with a “Seattle nexus” — generally, sales made to customers within the city. Who would have to pay the so-called head tax, officially known as an employee-hours tax? The city of Seattle estimates the proposed tax would apply to 585 businesses. It won’t identify them due to taxpayer-confidentiality rules. 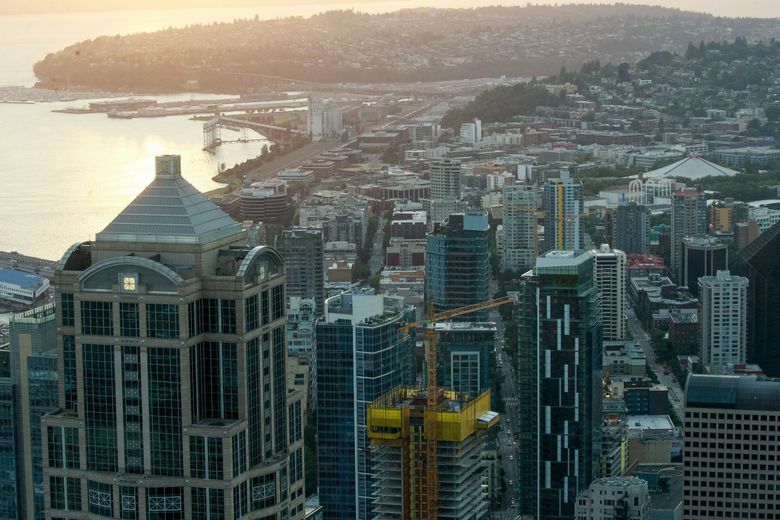 The tax would be levied next year on businesses that have at least $20 million in annual taxable gross revenue from 2018 sales with a “Seattle nexus” — generally, sales made to customers within the city. How that $20 million threshold is calculated depends on whether a company’s revenues come from retailing, wholesaling or providing services, and follows the city’s income-sourcing methodology for calculating business and occupation tax liability. For retailers and wholesalers, revenue is only counted if the customer is in the city. For service providers — including law firms, engineers, architects, accountants and some technology companies — the city uses a formula to determine how much revenue should be taxed within the city, even if the customer is located elsewhere. The formula takes into account the proportion of a company’s total payroll that’s based in Seattle, as well as revenue from services provided to customers in the city to determine the share of its total revenue that is taxable in Seattle. For a company that hits the $20 million threshold, the proposed tax applies to all of its Seattle employees at a rate of 26 cents per hour for 2019 and 2020, capped at $500 a year. The proposed ordinance considers a full-time employee someone who works 1,920 hours a year. Employers can either pay $500 per full-time employee or calculate their tax payment based on the actual number of hours worked, again up to $500 a year. In 2021 and thereafter, the tax would convert to a 0.7 percent payroll tax. This story was updated. An earlier version of this story said the employee hours tax would be about $540 per full-time employee per year. The tax is actually capped at $500 in 2019 and 2020.